Team Inboxes are the new trend in Email. Email has been widely used for online communication almost since the beginning of internet, and it’s probably one of the first account you created when started browsing. But it was firstly designed to be used as a direct channel, very similar to physical mail. There were only personal accounts that couldn’t be shared unless you used FWD, CC’s, BCC’s and other features traditional email tools offer. Currently, it has been evolving to team inboxes (such a change, huh?). Here is why is has been revolutionizing teams and the way they communicate. 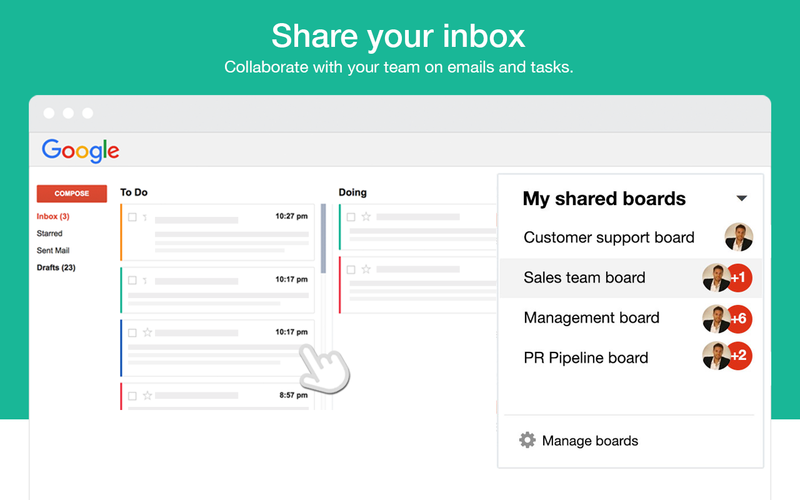 We have already shared our view on how to share inbox with your team. But until that was possible, the way it is today, email traversed a long evolution path. Some unsuccessful attempts to share emails emerged and died along the evolution path of email. Solutions such as CC, BCC and FWD might get confusing sometimes. Basically because you lose track of who’s actually on the conversation, or if your response included all BCC’ed people, not only the CC’ed. Sometimes you’re answering some person that spoke in the middle, but both of you got lost in the big thread this email became. Wow, that’s stressing! That’s why team inboxes appeared as a solution to simplify work. As companies have been urging for more collaboration on their business activities, the concept of “Team Inbox” has emerged and rapidly spread across thousands of organizations. Here’s why they’re revolutionizing team productivity. It is as simple as it sounds. With a team well aligned in the same inbox, the need for internal emails will drop dramatically. Let’s say you work with Helpdesk: instead of forwarding a message to a peer and waiting for an answer, the person will be already on the inbox, so they’ll see the same email on their inboxes. Some tools push it even further by adding features as checklists and assigned person. They’re very powerful simply because they let the work get to where it needs to get much quicker. Also, for internal communicating, email turns needless. 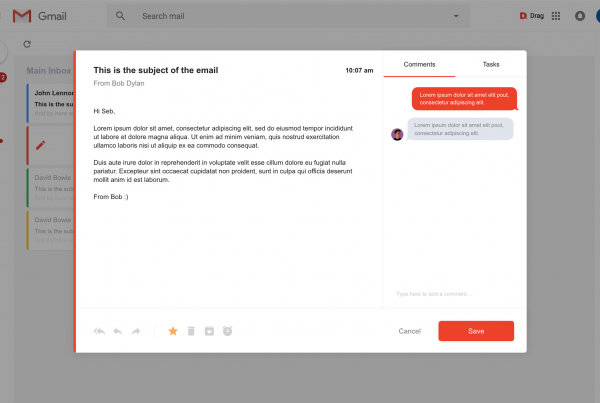 In a shared inbox, all you have to do is write notes and comments in the email, so other people will get it easily, and you can keep track of everything happening in real time. 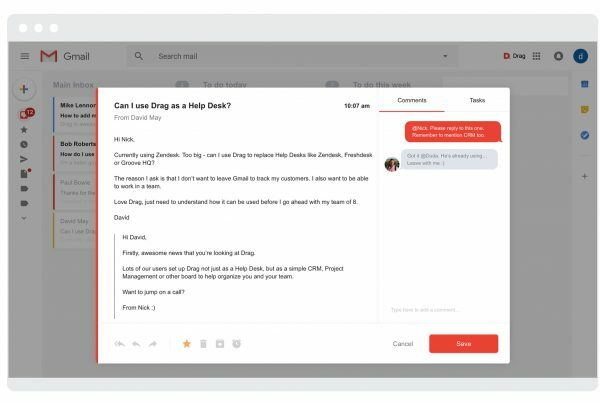 With less emails and more tools, shared inboxes indeed can minimize the workflow, making your team more aligned with what is going on. In fact, a team with good internal communication can increase its productivity by 25%. You may have experienced a situation in which your team grew or changed somehow. You might have also noticed that the more people you need to keep in the loop, the crazier it gets to hand information over, keep communication clear and people on the same page! And it just gets worse as you increase the team. Team inboxes are so brilliant that they allow new members of your team to catch up much quicker. Basically they just have to see other people working to understand what they have to do in a practical way. All of this on real-time, collaboratively. By sharing your inbox, email becomes something much bigger. Let’s think about it a little bit. What differentiates an email from a CRM software? Many things, of course. But the main factor is collaboration. If both tools had the same amount of it, it would certainly minimize the wall between these tools. And that’s what team inboxes are slowly doing. They allow email to become many tools, so much more than it usually is used for. And that’s what we want to do at Drag. With the whole team in the same inbox, it’s easy to get rid of messages much faster. 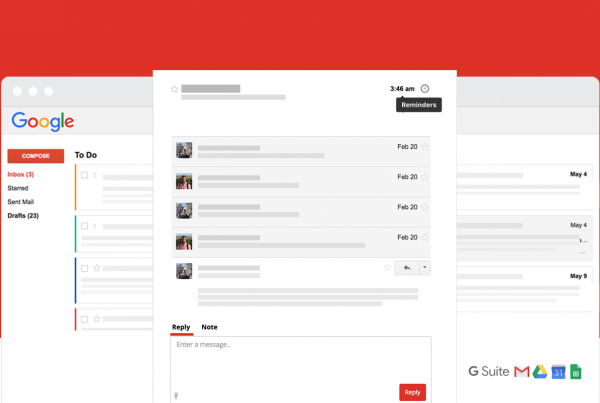 This unification allows a faster work, and it ends at emptier inboxes. Inbox zero becomes not only reality, but business as usual. Besides that, if you get a real mindset change with Inbox Zero, not only your team will look and feel more productive, but they’ll also develop a bigger sense of ownership. This is crucial for team work when you have to share something as important as an inbox. We’re offering all advantages you just read above and so much more! At Drag, we want to provide the best service possible, so we’re gathering the best of many worlds. As some other advantages, your team gets so much more transparency, so it gives context to every member about what accomplishments they’re getting as a group. Finally, as a manager, you can easily control and visualize in what step everything is. Does anyone need help? It’s easy to communicate through cards and lists. What we did was to listen to client’s pain points in what concerned email, and then we tried to understand what kind of service would serve them in the best way. So we don’t want to simply centralize emails into the same place. We want to centralize your team’s workflow, and do it in the place you spend most of your time: your Inbox. Shared inboxes work very well, and it’s your duty to find the most advanced and yet simple to use tool to your company.